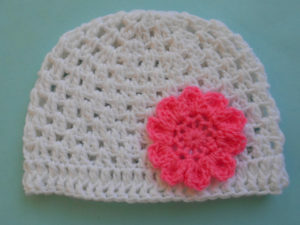 This pretty baby hat has a bit of lace, which makes it great for transitional weather. 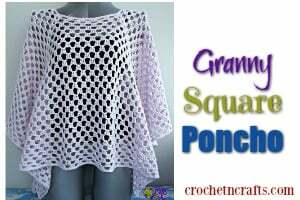 The pattern is available in two baby sizes. 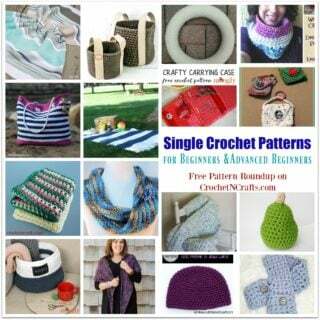 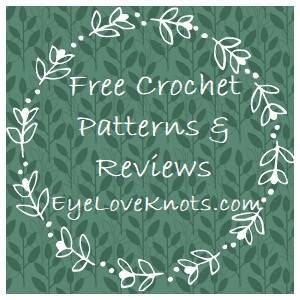 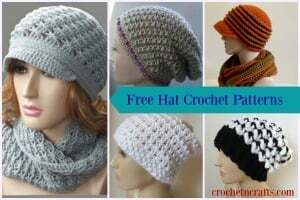 You will need a 4 ply worsted weight yarn and a D crochet hook.